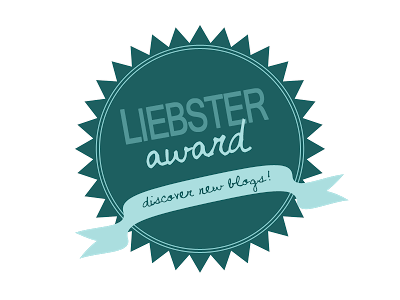 I've been nominated for the Liebster Award! 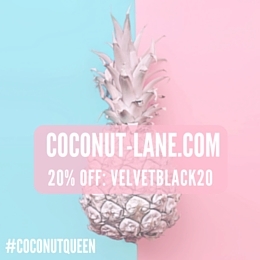 In case any of you aren't familiar with the award, it's a way for new bloggers the help promote each other and become more well known in the Blogosphere. Emma from Dino's Beauty Diary , who writes a lovely blog about lots of different beauty products, as well as posting about fashion and lifestyle, nominated me! So I'd like to thank Emma! I thank the blogger who tagged me. I say 11 facts about me. I answer the 11 questions written by the person who tagged me. I write my own 11 questions. I tag 11 up and coming bloggers. eBay is my favourite place to buy literally everything. I'm going to Bestival this year. I always put Friends on when I go to sleep. I love Cher from Clueless's clothes. In fact I love Cher. I passed my driving test finally on the fourth attempt, and I'm still a bad driver (woops). I don't have a favourite colour. My iPhone case has cat ears, paws and a tail. I like that rain smell after it's rained. If you could only shop in one store for the rest of your life, where would you choose? Does eBay count? Because you can get everything from there. Water. I drink so much water, literally all I drink is water. I don't really have a biggest as I have lots of equal ones. Do you prefer budget makeup or more high end stuff? Obviously high end but can I have it at budget prices please? Cheese taster because I love cheese. No, seriously. The power of time and space. It changes, but at the moment it's Alien. To do a road trip around American. Would be so much fun! If you could only choose 5 makeup products to use everyday, what would they be? If you could be a character from any movie, who would you be? If you were a type of food, what food would you be? Would you read a book that had your whole life story - everything until the day you died? What's your favourite SS14 trend? If you could live anywhere (including fictional places) where would you live? Would you rather be laying on a beach or camping at a festival?